Ever read a book listening to your favorite song? You would have either missed the lyrics or read the same page again and again. The truth is we are no good at multitasking. You either phase out one thing or you end up submitting two mediocre pieces of work. According to a study done at the University of London, subjects who multitasked while performing cognitive tasks experienced significant IQ drops. These IQ drops were in fact similar to what you see in individuals who skip a night of sleep or who smoke marijuana. Being someone who carried a proud tag of being a multi-tasker, I was distressed reading this piece of information. That’s when the Pomodoro technique came to my rescue. · Work on that task without checking your Facebook, responding to emails or any other possible distractions. · Repeat the above steps four times after which you take a long break that stretches anywhere from 10–30 minutes. 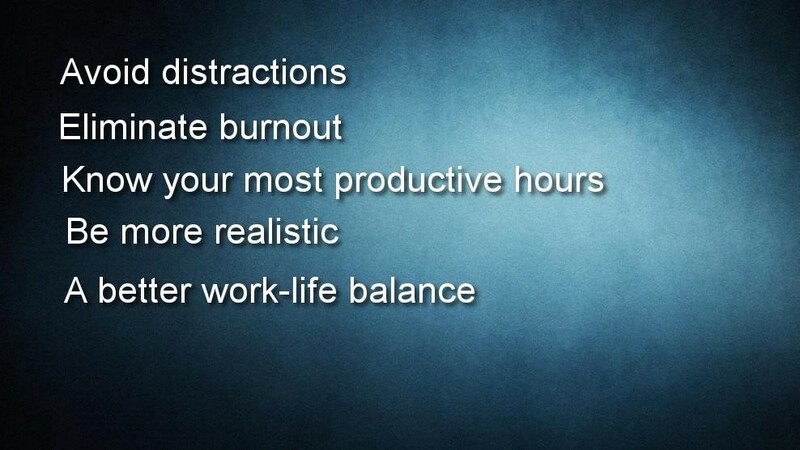 · AVOID DISTRACTIONS: Whatsapp messages, Facebook, memes, emails- there are a lot of distractions in your normal workday. It so happens that when I start researching on a topic, I skip on to topics that are nowhere what I am supposed to be writing about. The pomodoro technique helps me phase out from that unproductive loop. · KNOW YOUR MOST PRODUCTIVE HOURS: I experimented a lot with the Pomodoro technique. The same group of tasks that took me two pomodoros to finish in the morning would stretch to three, sometimes to even four, after 4 p.m. That’s when I started scheduling work that requires comparatively less effort like responding to emails, finishing work reports, etc. in the evening. · BE MORE REALISTIC: It is much easier to say, “I will complete one Pomodoro” than to say “I’ll finish writing that research paper” We all have a habit of adding so many tasks in our to-do list that we either have to shift it to tomorrow’s list or add more hours at the desk. Pomodoro helps us take only that work that we can complete. 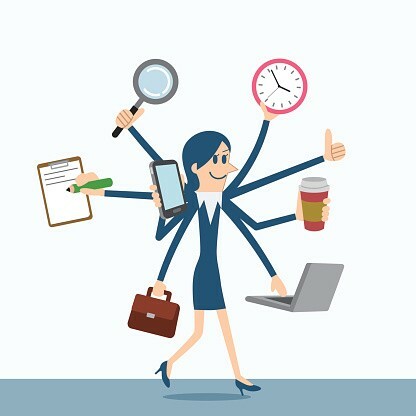 · A BETTER WORK-LIFE BALANCE: When you don’t have a productive day at the office, you end up feeling guilty about it which weighs down on your free time. Pomodoro technique helps you complete your high-priority tasks in a better way which leaves you with ample time to do the things you love. Remember, you don’t have to follow the 25 minutes time literally. If you think you can focus on a task for longer or the task might take shorter duration, change the timing of the Pomodoro. Adjust it to suit your needs. ACTION PLAN- Just start with one Pomodoro today and build your way from there.